The average human types at almost 50 words per minute, but speaks at around 140. So with a simple ‘Ok Google’ voice command, a user can now get all the information she wants three times faster than she normally would. It obviously helps that Google’s voice search now has an accuracy rate of over 90%. And it’s not just Google, but a whole host of voice assistants like Siri, Alexa, Cortana and more that are now available in the market and continuously improving. Given the rising demand and ease-of-use, it is inevitable that voice technology will be rapidly adopted by brands as their next biggest engagement channel. We take a look at the current trends in voice tech, and how media enterprises can leverage it to their benefit. Voice devices have already amassed a massive following in the US. An NPR and Edison research survey found that already 16% of Americans own a smart speaker. This stat increases to 46% when we consider how many people use voice technology in general, including a smart assistant on their phones. What’s more? Smart speaker ownership grew by 54% in just three months between December 2017 to February 2018. In fact, it is going to beat smartphones when it comes to a 50% adoption in the US household, surpassing the former as the most quickly adopted technology by half the US population. Smartphones took seven years to reach the 50% adoption mark, while voice tech will take only four years. Voice commerce sales reached $1.8 billion in 2017, and it’s predicted that it will touch the $40 billion mark by 2022. This is clearly a huge opportunity for brands looking to market themselves with optimal ROI. When it comes to adopting voice tech for enterprise usage, Amazon’s Alexa seems to be leading the pack. Many brands have introduced their own ‘skills’ for the Alexa platform, aimed at providing unique content to their customers. A skill is like an application one installs on their phone, except that it’s completely voice based. The Alexa tools kitallows a developer to teach Alexa new skills, which could then be used by the consumers. These range from giving a simple weather brief to complex skills like partnering with a web service to book a cab. Media organizations like the BBC, ESPN, and the Daily Show have created their own Alexa skills, which can give daily news briefings with the command "Alexa, what's my Flash Briefing?". But with currently over 11,000 skills on Amazon Alexa, it can be tough for brands to really stand out. One media publication that stood out, and plans to invest big in voice in the next couple of years, is Hearst Media. They own over 30 magazine and 25 newspaper publications, and have realized an upper hand when it comes to content production via voice technology. They unveiled ‘My Beauty Chat’ in November 2017 for Alexa devices, which features editors from Hearst titles like Cosmopolitan, Good Housekeeping and Elle offering beauty advice. Users can know all about the latest beauty trends, must-have products, and several other beauty tips via a 10-15 minute podcast, twice a day. It also occasionally invites popular celebrities like Jenna Ushkowitz, who offer unique insights into their fitness and beauty regimen. 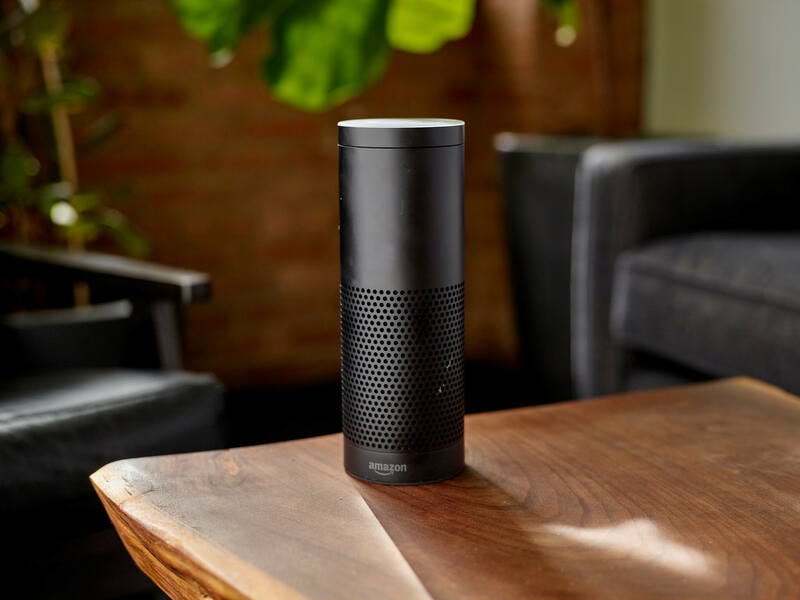 Hearst’s Alexa skill gives them the opportunity to have a more active interaction with their customers. They are also enhancing the customer experience because now all the information from multiple media portals is accessible on a single platform, so that users don’t have to look anywhere else. For instance, a subscriber can now get tips for the best mascara available from Cosmopolitan, and know about Rihanna’s latest cosmetics range from Elle, without having to switch magazines for these different products. Another notable aspect here is that Amazon is pretty adamant about not selling voice advertisements to companies for a royalty. However, Hearst has already managed to land L’Oreal as a sponsor for their beauty chat skill, because big brands see immense value in being able to reach customers on a voice-based platform. And while Hearst might not host overt ads, they will definitely look at organic and relevant ways to bring to promote the L’Oreal brand. Why should media companies work on voice content? With major publishing houses already dabbling in voice tech, it’s time to take a look at why exactly it should be the next big investment for media enterprises. The traditional TV viewing experience was made rather compelling, when BBC allowed its viewers to interact with their content via voice commands on the interactive science fiction comedy ‘The Inspection Chamber.’ They called it “conversational radio” and reported that this neat little experiment met their goals comfortably. They also feel that it’d be interesting to try to get more data that is directly related to the user like their local weather, or taste in TV shows, and then try to work that into the piece. DC and Warner Bros. partnered with Amazon to create an audio adventure called “The Wayne Investigation” as a promotion tactic for “Batman V Superman”. This, too, was an interactive radio programme that lasted for up to forty minutes, based on the decisions made by the user. They made use of Amazon Skills Kit for its development. Such interactive content pieces definitely have an element of novelty, atleast in these initial days of voice tech. So a first mover advantage here could lead to significant increase in engagement, as well as attract new customers. The experience and learnings from developing standalone content pieces for voice devices at the beginning will also help enterprises understand their audience better. This knowledge would feed into their strategy of effectively delivering more content via voice, in formats that easily fit into their audience’s changing lifestyles and preferences. 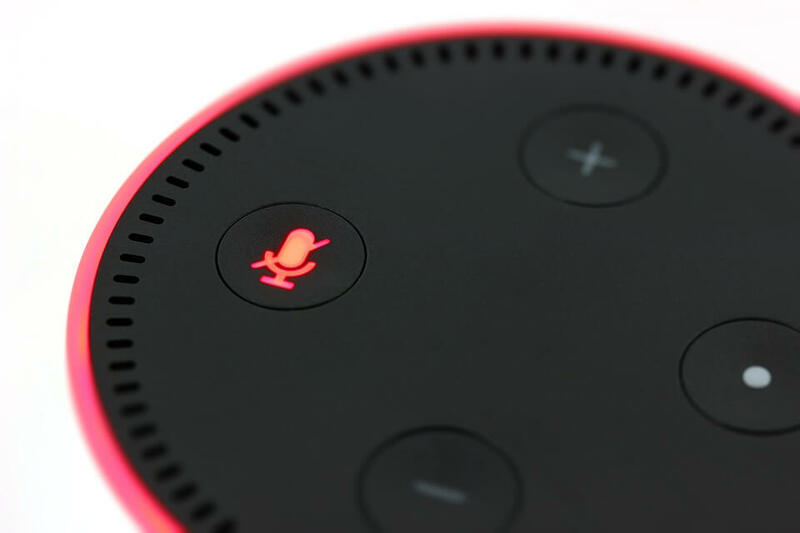 In a survey by Global web index, it was found that 1 in every 5 owners of voice assistant devices would like a voice ‘skill’ to improve their daily lives and help them get more organized. With the help of new innovations in voice tech, brands can easily do exactly that for users. The usual style of pop-up online ads will not be applicable on content created for voice devices. However, given the level of interactivity consumers have with their voice assistants, product recommendations via these devices could carry the same psychological weight as word-of-mouth promotions. This means that one, extremely contextual product placement here, will potentially be more valuable to brands than a whole bunch of online ads. While media houses will need to figure out how to keep the product placement highly contextual to the content, they can definitely charge a premium for these personalized ‘ads’. As of now, users are required to enable a skill and then remember the exact command to launch a particular brand’s skill. They simply aren’t aware of the quality of certain skills they have on their devices, which makes it difficult for brands, and their content, to be discovered. “The main challenge for media companies on these devices is content discovery. The ones we see that happening with are those designed to be daily habits. And they answer organic questions." said Chris Papaleo, executive director at Hearst Media. So making audiences aware of particular voice offerings, and driving sustained adoption and engagement is the first hurdle. As mentioned before, the real challenge for driving revenues from voice tech would be to not hinder user experience by including advertisements along with search results. Since voice assistants are intended to present the user with only the best result, real value will be created only when a sponsored advertisement is actually relevant. For example, if Alexa is asked about the latest showtimes for Incredibles 2, and it also talks about the best discount vouchers to along with it, then it’s a good value proposition for the user. So media enterprises have to decide exactly how to package and place ads alongside their content, without coming off as a pushy salesperson. Despite the challenges, media enterprises definitely need to work upon their voice-tech strategy. 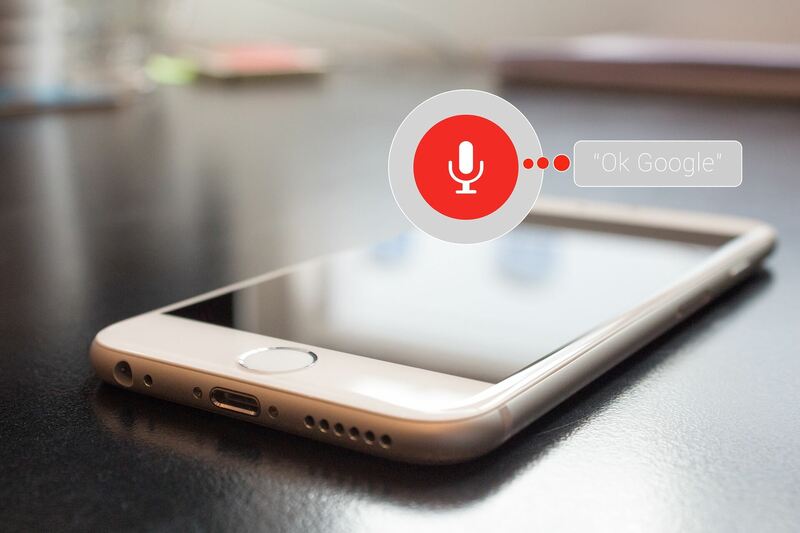 Half of all the searches on the Internet will be made via voice by 2020. So if media houses are to be ready to deliver content via voice tech, they have to take the first steps now. If they start working out the kinks in content delivery and ad placements at this stage, they can expect to start seeing significant ROI when voice adoption reaches its peak.